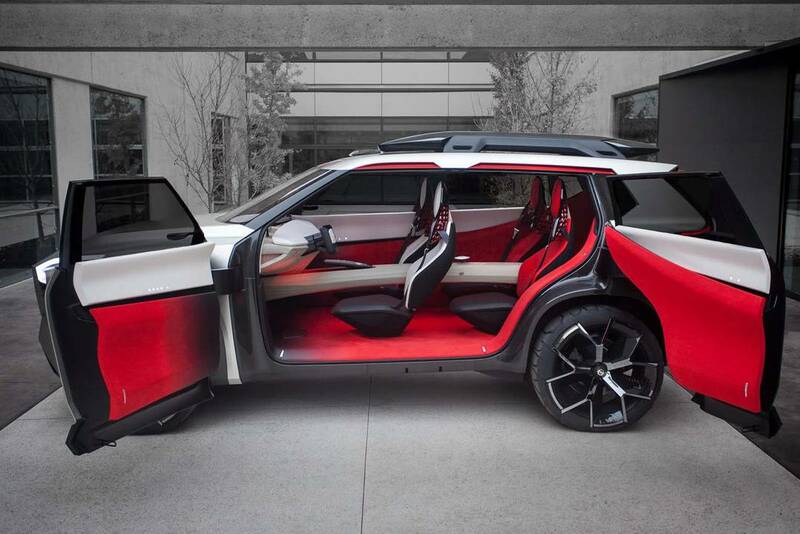 The Nissan Xmotion may look like an SUV on the surface, but to take a step inside is to enter a dense forest of technology. 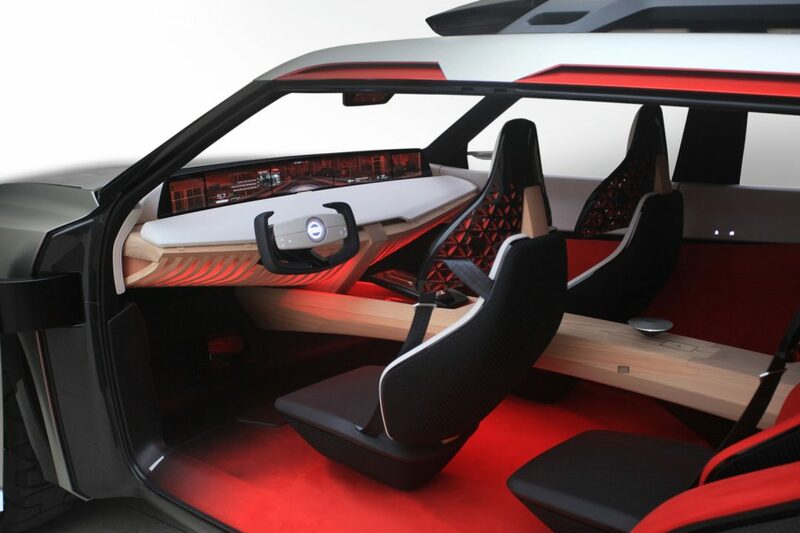 The concept car, revealed today at the North American International Auto Show in Detroit, has a total of seven digital touchscreens inside, making it one of the more aggressive attempts by an automaker in recent memory to sweep aside the manual controls of the past and fully embrace a pixelated future. Is it overkill? Sure. We’re already hearing complaints about the Tesla Model 3’s hyper-minimal all-in-one touchscreen approach to the traditional instrument cluster. It’s not clear that what consumers want in their cars is more screens. 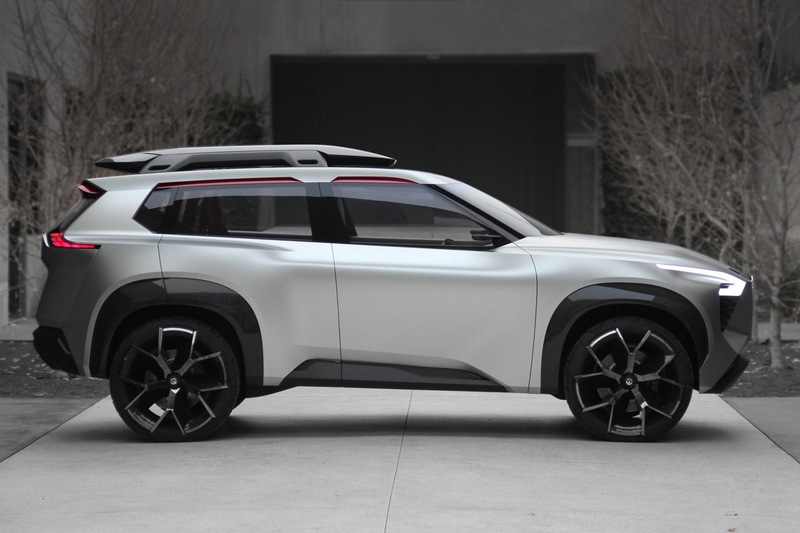 But you have to hand it to Nissan for not shying away from this trend. The Xmotion (which is pronounced “cross-motion”) has three main displays, as well as left- and right-end displays that span the width of the instrument panel. On the ceiling is a “digital room mirror” (in place of a rearview mirror) and a center console display. There’s also a lot of wood trim, which seems like an attempt to offset the harsh futuristic glare of the digital surfaces. Of course, there are even more ridiculous tech and design notes underpinning the onslaught of screens. 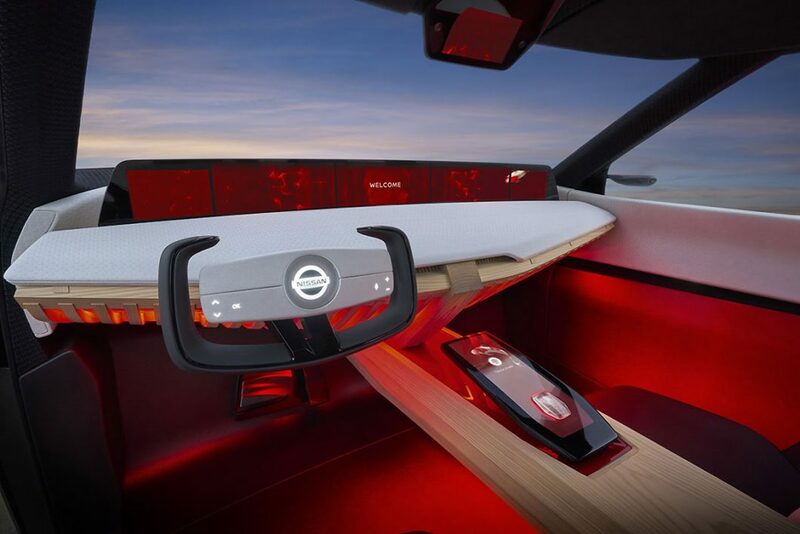 Nissan says the displays and infotainment system can be controlled by hand gestures and eye movements. “Intuitive controls and a voice command system allow drivers to focus on driving, helping them access various information in a smart, easy, and safe manner,” the automaker adds, in a nod to the giant distraction its bevy of screens could present. Fingerprint authentication is used to start the operation of the Xmotion concept. 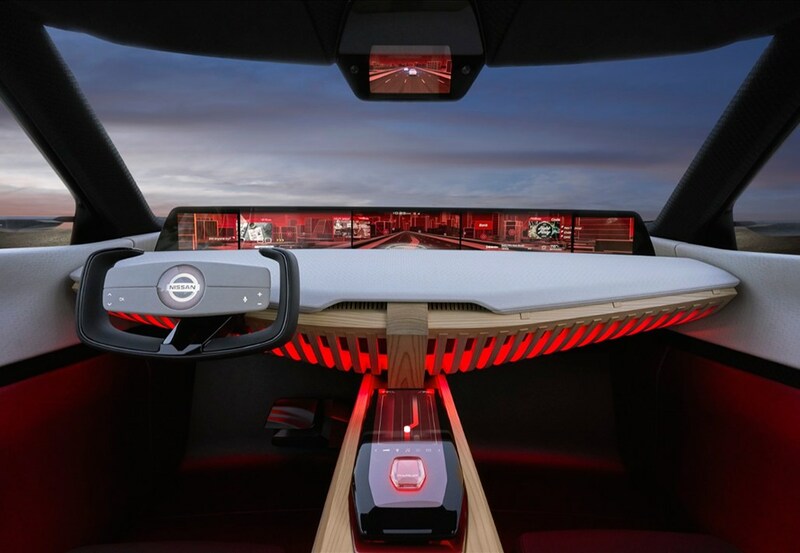 When the driver touches the fingerprint authentication area on the top of the console, the opening sequence starts, awakening the virtual personal assistant – which takes the shape of a Japanese koi fish. The koi jumps into the main screen. 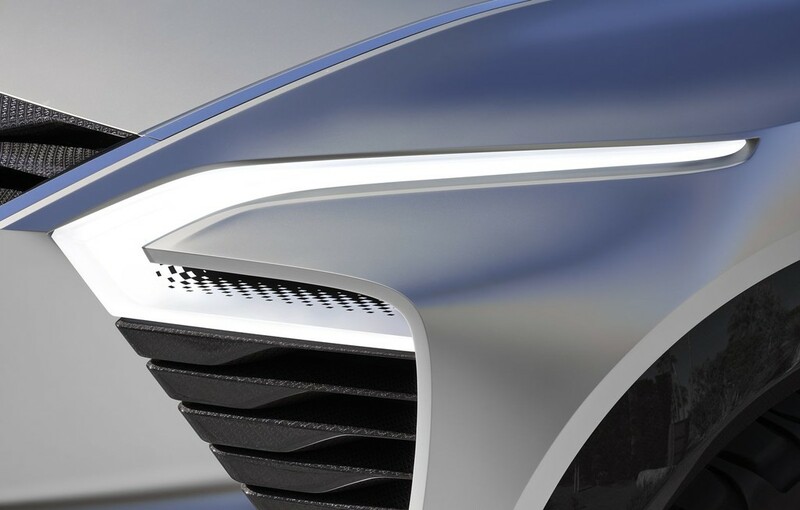 In “autonomous drive mode,” while changing lanes or overtaking other traffic, the fish will pick up other “browsing” information about points of interest along the way. 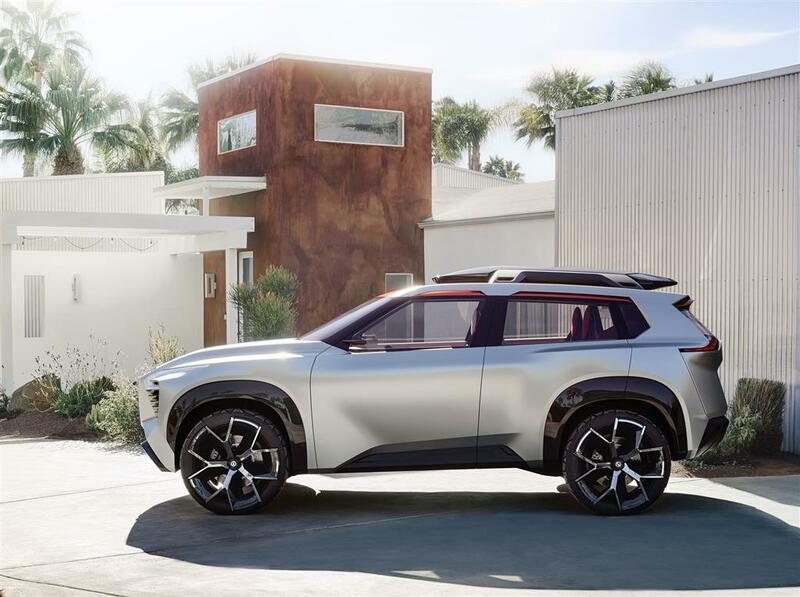 “In this way, the koi acts as a storyteller to connect human and machine,” Nissan says. There is something about a friendly Japanese fish helping you with navigation and music selection that is sure to help banish your road rage to the land of wind and ghosts. 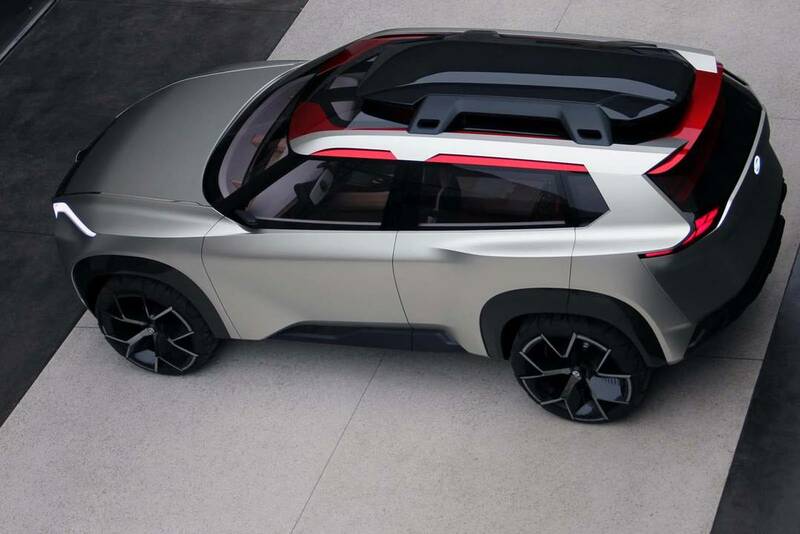 It’s interesting that Nissan chose to unveil the Xmotion in Detroit and not at CES in Las Vegas, where these types of pulsing, untraditional concepts are typically displayed. Maybe it’s meant to signal the Japanese auto giant’s seriousness in bringing it to production? Probably not. 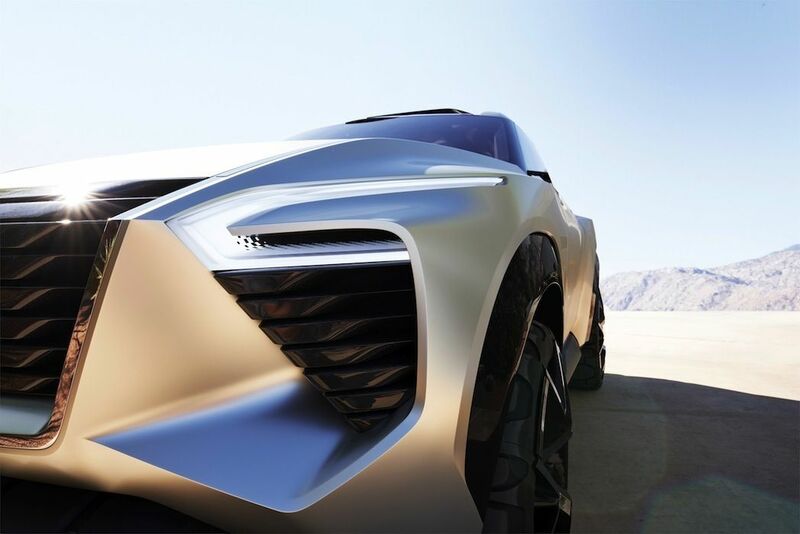 According to a spokesperson, “this concept car is a design study only.” Oh well, we’re still excited to hear more about Nissan’s vision for this vehicle.